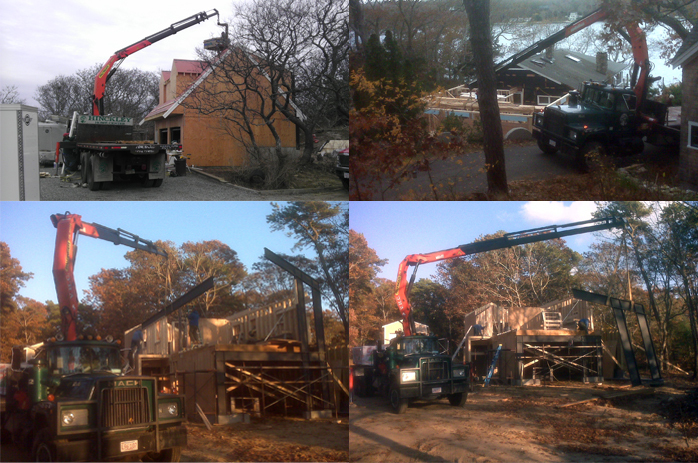 Delivery of the initial frame package for roof off addition to private island. prior to delivery at Ryders Cove. Customer supplied barge and tug. our door and window products as well as screen repair services. Our Andersen® technician is highly regarded and can provide all warranty work for Andersen® products. Our team of talented and experienced designers at our Design Centers can assist you with planning your kitchen, bathroom, office, laundry area, bar, mudroom, entertainment center or entryway project.